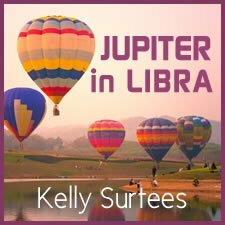 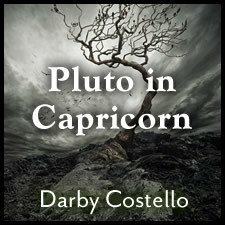 This talk focuses on Pluto’s placement in the natal chart during its time in Capricorn and its relationship to transiting Saturn. 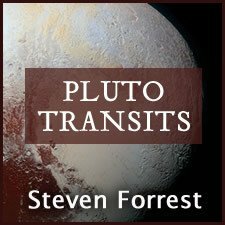 During the fourteen years of Pluto in Capricorn, Saturn will transit one half of our charts. 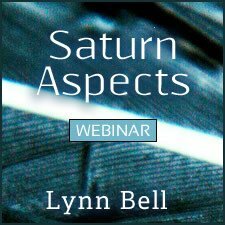 We looked closely at this dynamic so to navigate with attention and care the deep work signified by Saturn as it transits each house, realigning us with our work in ourselves and the world.